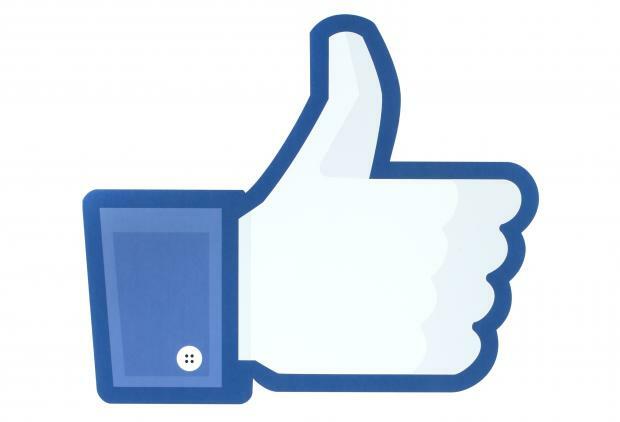 Shares of Facebook, Inc. (FB – Free Report) finally bounced back after three weeks of turmoil. The company’s shares popped on investors’ confidence, which was reinstated following the testimony by the company’s CEO Mark Zuckerberg, in front of Congress on Tuesday. The social media giant has been embroiled in a data misuse scandal that affected personal information of millions of its users. The company’s shares tumbled after the scandal came to light in March and has since been suffering. News of data analysis firm, Cambridge Analytica, unethically harvesting user data, not only hit Facebook but also the entire tech sector. Tech stocks, which have been driving markets this year after a lucrative 2017, have been suffering for the past few weeks, with shares of all major companies plummeting on fears of a regulatory clampdown on major tech giants. That said, Zuckerberg’s testimony only proves that investors still rest their faith in the stock, as Facebook has been one of the top performing stocks on a yearly basis and hit a high in February, before its almost 11% in the last month. After suffering for three weeks, on Tuesday, Facebook’s shares jumped 4.5%, as Zuckerberg testified in front of the Senate Judiciary and Commerce committees, following news of a data misuse scandal that affected personal information of 87 million users. This was Facebook’s best day in two years. However, Zuckerberg’s testimony, which will continue on Wednesday, helped the social media giant bounce back and boost investors’ confidence. During his hearing, Zuckerberg told Congress that his company did not notify the Federal Trade Commission (FTC) in 2015 about the leak as it considered it a “closed case.” He also said Facebook was trying hard to correct issues with its platform and that it is a misconception that the company shares or sells data to its advertisers.